Get to know our dedicated Instructors and don't forget to join our Group Fitness Facebook group! 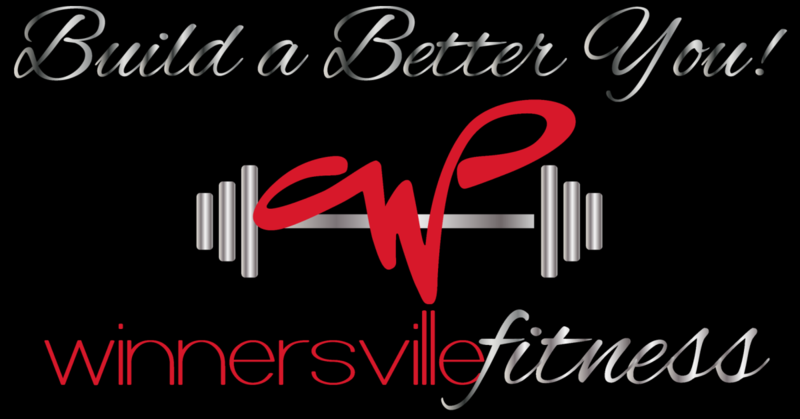 ​Classes (except BootCamp & specifically marked) are free for Gym Members and only $5 each for Non-Members. 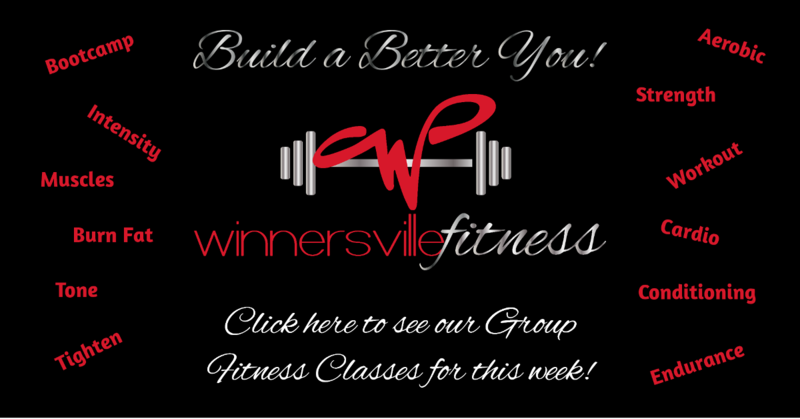 NEVER MISS A CLASS because you can add our calendar to your own!